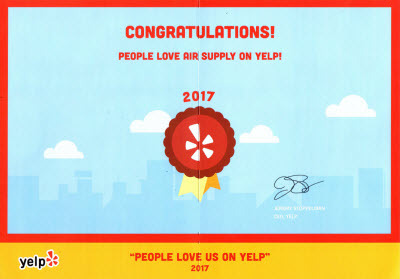 Our professionals at Air Supply Heating and Air Conditioning have been serving the Las Vegas valley for many decades. During that time, we have seen firsthand how being without an air conditioner in the middle of summer can make you miserable. To reduce the chances of an air conditioning unit quitting on you, have one of our technicians perform twice yearly tune ups on your unit at the beginning and end of each season. Having the air conditioning unit tuned up in the spring and fall, can catch any small issues before they become major dilemmas. Why should I get an Air Conditioning Tune up in the Spring? Your air conditioning unit accumulates dirt, dust and debris. After the buildup has accrued, the units efficiency is dragged down, causing unnecessary labor on your unit and increasing your utility bill. After reviewing the year’s services, we have discovered that many of the problems could have been avoided if professional tune ups and maintenance services were executed on the air conditioning units. The spring tune up, in our expert opinion, is the most important one for Las Vegans. Your air conditioning has been dormant for the majority of fall and all of winter. 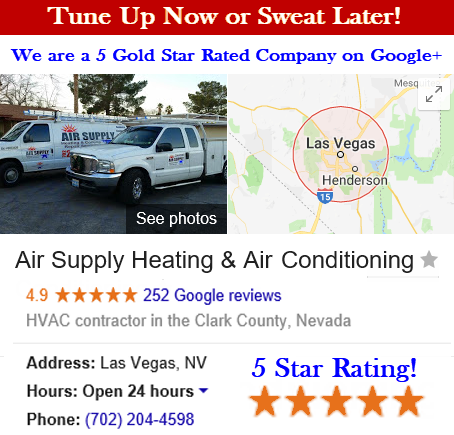 Even though spring has been known to come early in the Las Vegas desert, running your unit without a professional inspection and tune up can contribute to malfunctioning moving parts. Running your air conditioning unit with brittle parts, or low levels coolants, or even non-lubricated components can cause your unit to experience minor malfunctions that will lead to catastrophic developments. Investing in a spring tune up will avoid the need for costly repairs and even replacements. The fall tune up is equally important. Especially units running excessively to help cool us in extreme, scorching temperatures like we experience every summer in the Las Vegas Valley. When any appliance is continually running, it increases the wear and tear on the various elements that keep the air conditioner in working order. Having our skillful technicians conduct the fall tune up can get your air conditioning unit ready for hibernation. With fresh replacement parts, if needed, and a thorough cleaning; your unit will be better prepared to endure the off season. –	Inspection of coolant levels and pressure, and adjustments made if needed. –	The proper cycles and temperatures are checked, and thermostat(s) are calibrated. –	Investigation of wiring, contacts, capacitors, and relays to ensure they are tightened and secure. –	Thorough cleaning of the evaporator coils. –	The condensate drain is cleared of any potential buildup or clogs. –	The condenser is meticulously wiped down. –	The outdoor disconnect is inspected. –	Condenser fan blades and motor are lubricated, if needed, and surveyed for efficiency. 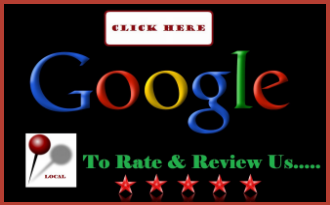 –	Compressor amps and start up are checked in detail for any signs of deterioration. 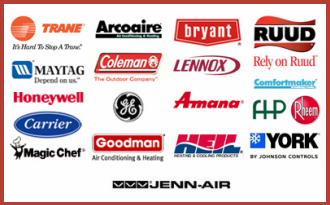 Schedule Your Next Home Central Air Conditioning Tune Up! Spring and fall maintenance and tune ups are necessary for your air conditioning unit’s longevity and efficiency. Keeping them cared for by our professionals can extend their life, reduce the need for costly repairs, and contribute to keeping your utility bills in check. Call us today to schedule your tune up!